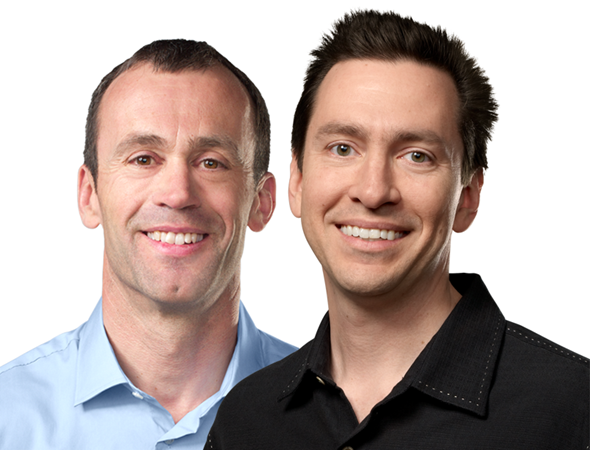 Apple has just issued a press release detailing a major shake-up in its executive ranks, with the most significant being the departure of Senior VP of iOS Software, Scott Forstall. In addition, SVP Retain, John Browett will also be moving on to pastures new, and and several other key names will take up additional responsibilities. Forstall has been a frequent figure at Apple’s recent keynote speeches, delivering details of some of the most important changes within the Cupertino company’s mobile operating system. He has overseen some good implementations over the past few years, but iOS 6 was, by all accounts one of the worst hitherto from a PR point of view. Despite mass early adoption, the native Maps app was so bad that CEO Tim Cook had to issue a public apology, and for his remaining time at Apple, Forstall will take up an advisory role to the company’s head honcho. 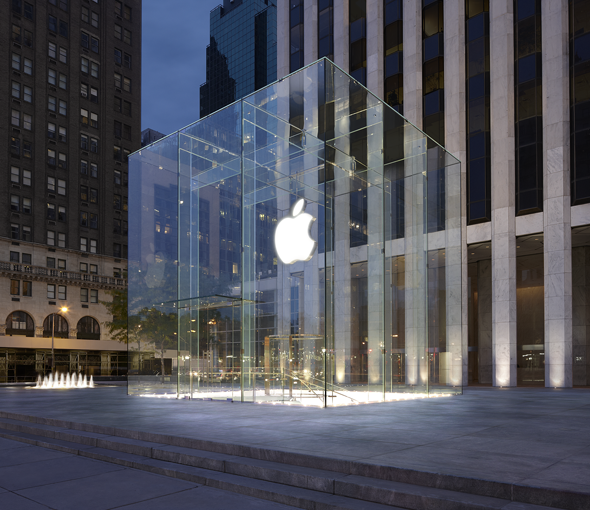 Meanwhile, head of retail John Browett will also be moving on, although instead of looking for big-name replacements, it appears Apple will simply be a little more resourceful with those it already had. Jony Ive is one of the most influential members of the executive team, and he – along with Bob Mansfield, Eddy Cue and Craig Federighi – are being earmarked to take up a slightly larger workload. Apparently, Ive will now "provide leadership and direction for human interface" across the board, and with the Englishman having once been described by former CEO Steve Jobs as the individual with the "most power" within Apple’s ranks (aside from, of course, himself), it would appear the decision to give Ive such a pivotal role makes complete and utter sense. Eddie Cue will be given the unenviable task of taking the reigns of the flagging Maps app, along with the improved – but still divisive – Siri voice-recognition software. While Maps quite clearly need major enhancements, Siri has been given quite a few improvements recently, but with quite a few consumers still in need of convincing, Cue’s new-found role is easily the toughest. Craig Federighi, the former VP of Mac software, will now lead iOS and OS X. The company has quite openly sought to unify its two flagship ecosystems, and with one individual overseeing both, the link between the two will only grow stronger.